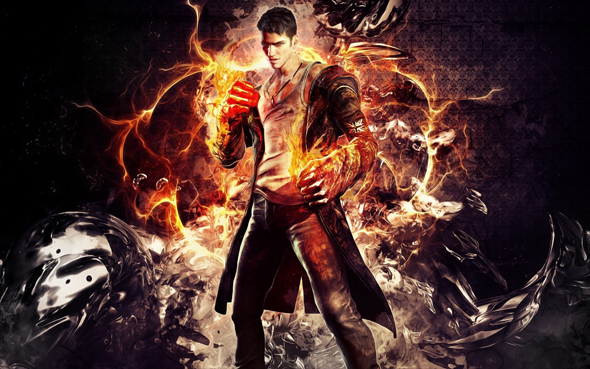 We are counting the last days before DmC: Devil May Cry release date that is scheduled for 15th of January, 2013 for consoles and 25th of January, 2013 for PC. It is a reboot of the famous slasher series, with completely different protagonist – Dante – and brand-new scenario. DmC: Devil May Cry game was criticized by many fans because of these changes, but we advise you not to blame the developers and wait for a week till the DmC: Devil May Cry release date to see it on your own eyes. By the way, last week we published new DmC: Devil May Cry game’s screenshots and today we’d like to show you the newest DmC: Devil May Cry trailer. Enjoy and don’t forget to subscribe to our Facebook community, where you can find lot of other gaming news and content.